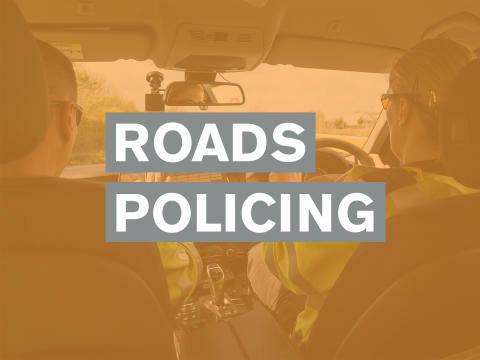 At 3.13pm on Wednesday (10 April) police received reports of a three-car collision on the westbound A27 Chichester by-pass, between the Stockbridge and Fishbourne roundabouts. All the vehicles involved were travelling west in lane one of the dual carriageway. They were a Mercedes-Benz A180, a Vauxhall Agila and a Vauxhall Vivaro. The driver of the A180, a 28-year-old man from West Bromwich, sustained slight injuries. The Vivaro driver, a 21-year-old man from Southampton, was unhurt. The driver of the Agila, a 55-year-old woman from Chichester, and her front-seat passenger, a 22-year-old man also from Chichester, both suffered slight injuries. But two rear seat passengers, a 75-year-old man and a 77-year-old woman, both from Gerrards Cross, Buckinghamshire, sustained serious injuries. All those injured were taken by ambulance to St Richard's Hospital, Chichester, for treatment - the two oldest being detained for further checks and treatment. The A27 was closed westbound between the two roundabouts for almost two hours while the incident was dealt with. Anyone who saw what happened or who may have any relevant dash-cam footage is asked to contact Sussex Police online or phone 101, quoting serial 729 of 10/04.